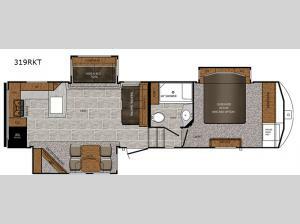 This Crusader fifth wheel contains all the features that you love best about your own home. You'll love gathering together in the open-concept living area, and with three slides in this unit, everyone can relax comfortably. This unit includes a front private bedroom with a queen bed with the option of a king bed, and carpet to give that at-home feel. Mom will love cooking in the rear kitchen that features plenty of counter space to prepare dinner. Sit at the free standing dinette and play a game with the grandkids or sit back on the theater seats and watch a movie after a long day of hiking or swimming. 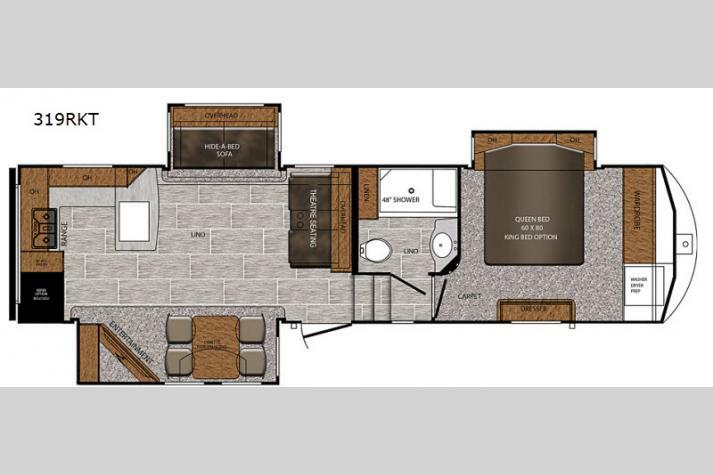 This fifth wheel has everything you need to make your home away from home truly yours! In any Prime Time Crusader fifth wheel you will find the exclusive Eternabond Construction, which includes aluminum framed side walls, end walls, and main floor to ensure years of use. The large panoramic slide room windows allow the sun to stream through each morning making it feel as if there is no separation between you and nature. Each unit features a fireplace, an LED lighted awning, a Deluxe Skyview skylight over the tub, and a large LED TV. You'll enjoy stainless steel appliances in each kitchen, as well as solid surface counter tops, a Furrion stove and oven, and a residential style microwave. 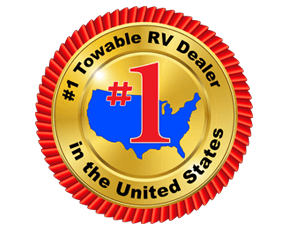 Make the choice today to start a new adventure with one of these Crusader fifth wheel's!